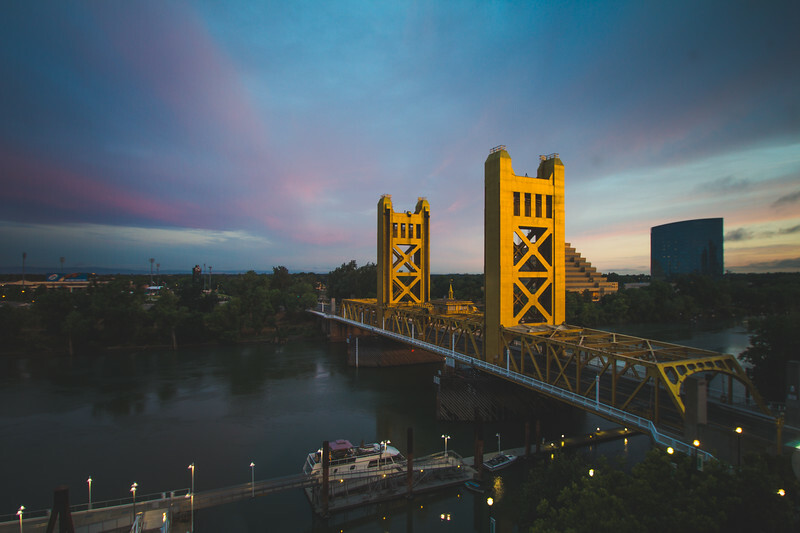 This was an amazing view out of our window in Sacramento of the Tower Bridge. I could just set up my tripod and make images without even leaving the room. How great is that? On vacations you rarely can say that. The bridge is just made for photography. When the light was low the bridge almost seems to glow. I need to head back sometime with my drone to try out a couple of ideas that I have. My wife picked the hotel and room with this bridge in mind. She knows my disease well enough to know that I would love this room. I met her seven years ago today so I thought that this would be a good photo because of the fact that she is why it was possible.